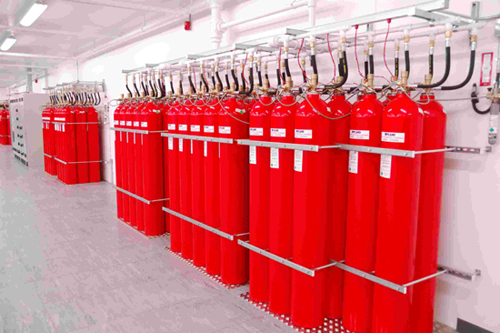 Every facility or area has a different set of requirements and needs when it comes to fire protection systems. Some spaces may demand the most advanced type of fire protection system in Singapore while others only need the basic ones. For spaces with very sensitive and extremely important documents, data, information, or things, a fire protection system that can deploy quickly is highly needed to prevent major damages. 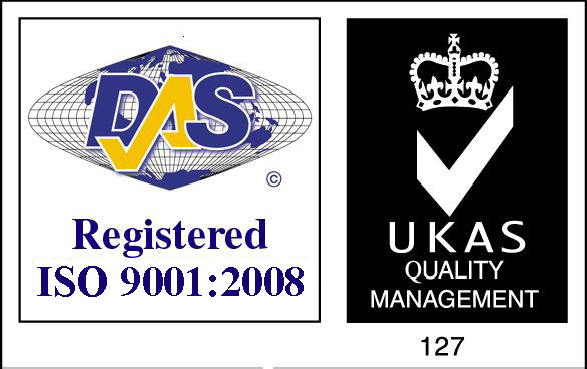 A building must be carefully analysed and inspected first to determine the potential fire hazards. Based on the results of the inspection, it is possible to decide which fire protection system matches the needs of the facility. After installing the system, there will be regular testing, maintenance, and servicing to ensure that it is in optimum condition. Below are the common types of fire systems in Singapore. A fully automated sprinkler system is considered as one of the most effective extinguishers to control a fire. This type of fire protection system in Singapore can suppress the blaze quickly, or even prevent it from spreading all over the area until the fire department arrives. 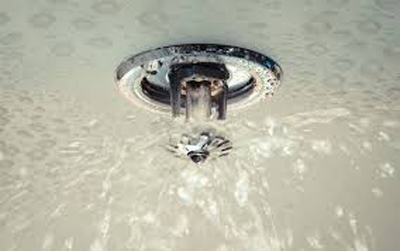 Sprinkler systems can automatically transmit an alarm which can help notify the people within the facility and put out the fire. However, this fire protection system works only as and where needed. This system comes in different types, including wet sprinkler which relies on water to extinguish a fire, and dry sprinkler that uses dry chemicals to extinguish the blaze. Sprinkler systems can save lives and protect properties and assets. Time is of the essence when a fire breaks out. Wasting a single minute can lead to major damages. This is why early detection is very crucial to protect the property, minimize damages and save lives. Fire alarm systems can provide early warning when a fire is detected, allowing time to call the fire department and evacuate the building as fast as possible. 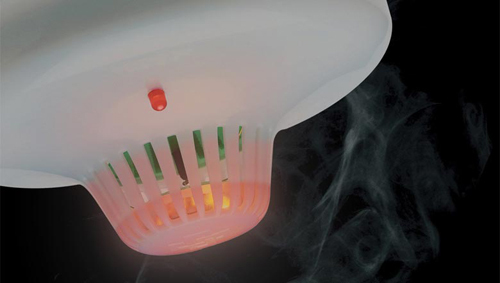 Automated fire alarms can contact the fire department immediately, initiate ventilation procedures to avoid suffocating the people, and can print a map to the fire. An alarm system can quickly detect smoke and heat in the room, and then inform the people through a sound – either bells or horns. The system can be equipped with speakers to allow voice communication. Another in-demand type of fire protection system in Singapore is the clean agent suppression system, also known as a gaseous system. It is a waterless alternative to typical water-based fire protection systems. The clean agent system is perfect for areas containing valuable documents and electronics, military or medical equipment, and many others. One benefit of this suppressant is that it does not leave any residue, no mess to clean up after controlling the fire, and no flood. Most importantly, these gases are safe to the environment and not harmful, so there is no risk of suffocation. Undeniably, water remains an effective and inexpensive method to extinguish a fire, specifically in residential areas. Water is cheap and there are plenty of supply, and easy to clean up. Moreover, there are no harmful chemicals that can threaten the health of the people. The water spray systems are ideally suited for people who are looking for budget-friendly fire protection system in Singapore. This system can be delivered using different methods.